Are you a prisoner of your negative thoughts? Do you feel like motivation is hard to come by? 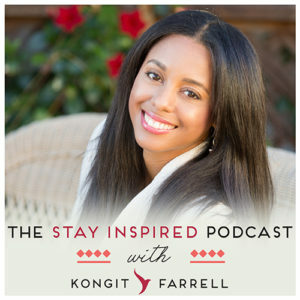 Sometimes looking at the bright side is difficult or may seem impossible, and I’m glad you’re here with me today because we’ll be talking about some actionable steps that can help you cultivate the art of joyful living, and how to infuse your life with more joy and balance on a day to day basis. I’m excited to help you think through how to start making positive change towards your more joy-filled life, and am really looking forward towards the development of your very own Joyful Life Vision Board (you can find the PDF below). You can make this change, so let’s work on it together! The importance of a Vision Board…. show off your dreams and the things that bring you joy! Download and Print my Joyful Life Vision Board PDF – This simple tool can help you realize your dreams and help you take actionable steps to achieve them. Infuse your day with my 20 Tips for Radical Self-Care – Fun and affordable ways to take excellent care of yourself – on any budget!